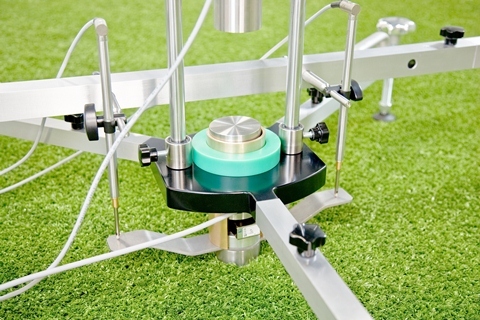 One important factor in assessing artificial turf surfaces is the interaction between the player and the field. 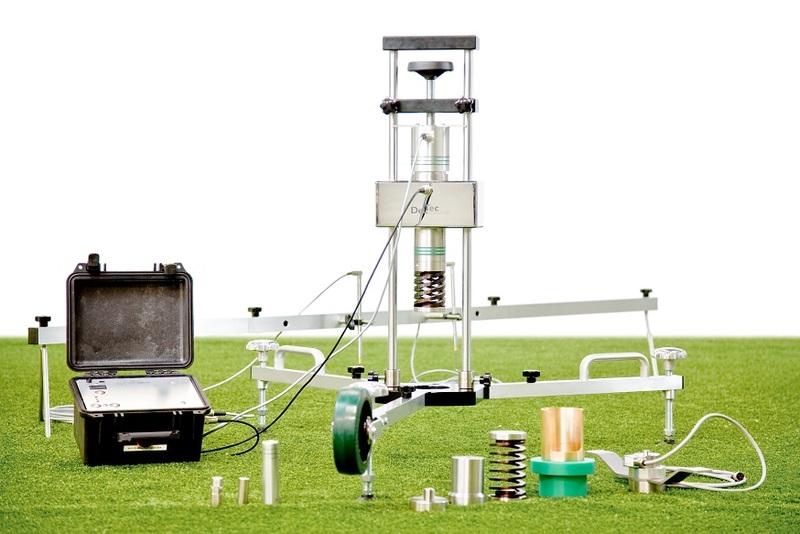 The various sport federations such as FIFA, FIH and IAAF have set up a number of requirements for artificial turf. 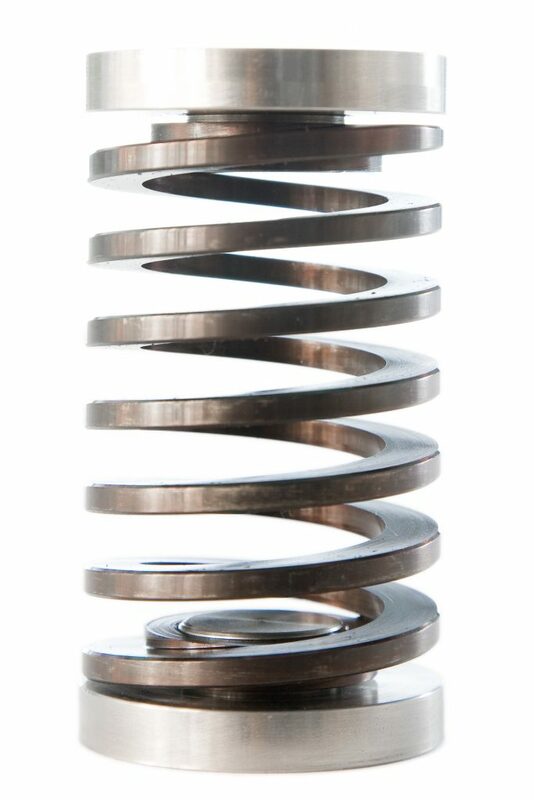 Two of these requirements are the shock absorption (or force reduction or resilience) and standard vertical deformation (or surface stability). 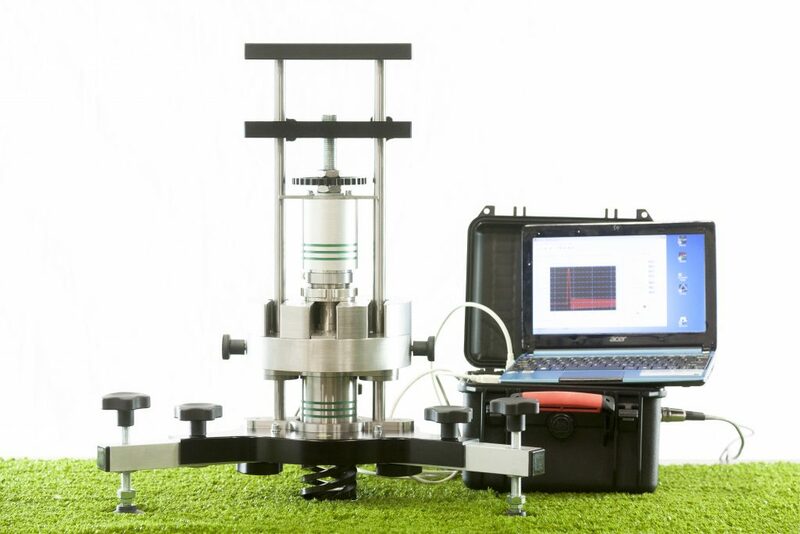 The Artificial Athlete 2A became the standard in the world of artificial turf and sporting floor test equipment regarding these two values (EN 14808 and 14809, or Berlin and Stuttgart tests). The CEN and FIFA prescribe the device. 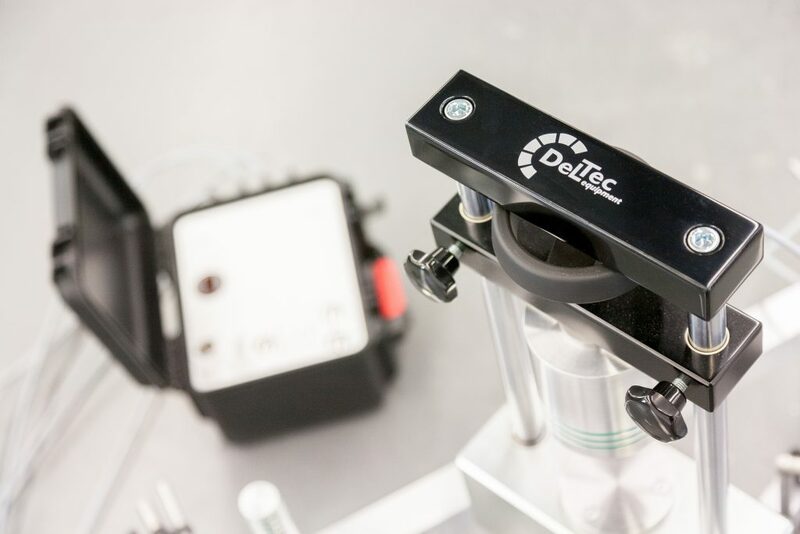 Deltec developed the 2A sport floor tester with the best possible reproducibility. In case needed the 2A can be converted into a Triple-A. 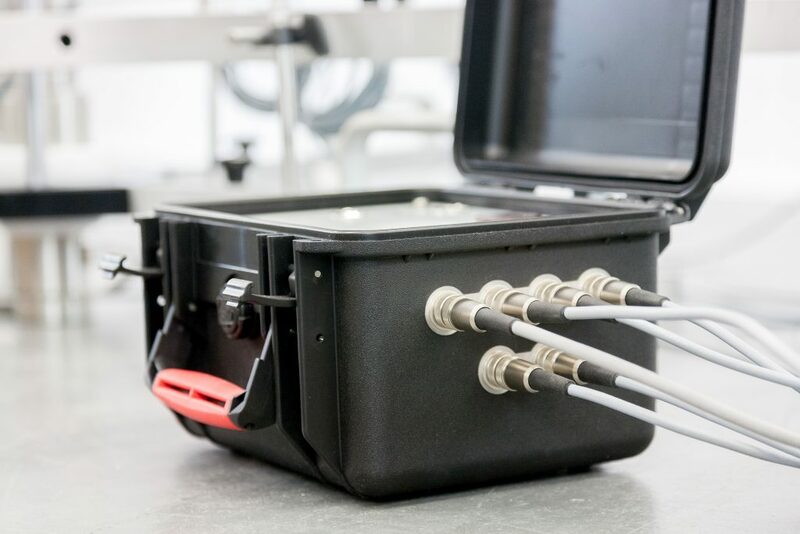 The device is used in the field and does not rely on external power supply as it has its own built-in 24V battery in the Data Acquisition Device case. 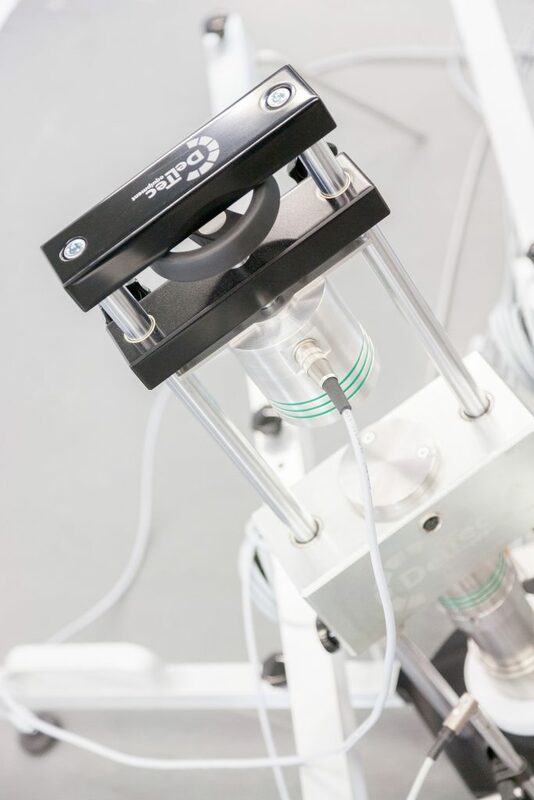 The drop mechanism is user-friendly and easy to move. The Artificial Athlete comes with the practical and easy to use Dforce software and is compatible with Microsoft Windows. It supplies fast and accurate readings and data can be stored after each measurement.